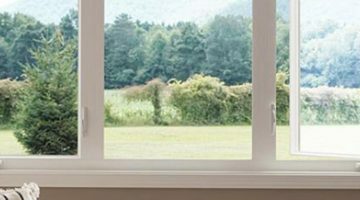 With our standard Low “E” glass and exclusive warm-edge technology, our windows provide industry-leading energy efficiency, saving you money and making your home more comfortable throughout the year. 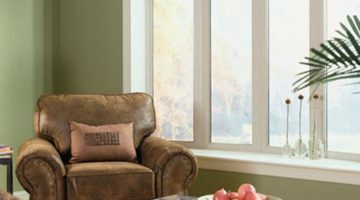 Find the perfect window for your situation or create a custom window for your specific needs. 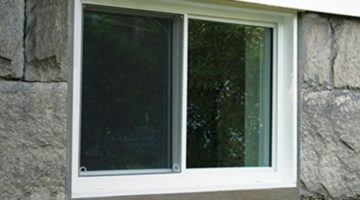 Meloche’s most popular energy efficient window definitely stands out from the rest. The casement has a standard multi-point lock system by Truth Hardware, offering the folding casement handle. 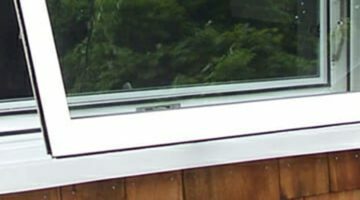 This modern, energy efficient top-hinged window is a smart choice for a replacement specialty window, allowing ventilation, even when it’s raining. This design has an interior removable screen and a folding crank handle. Typically, Side Slider windows provide a larger viewing and venting area. 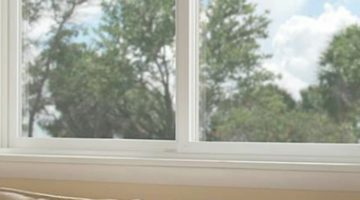 Meloche Side Slider windows include additional features such as being able to tilt inwards for easy cleaning and an easy escape method in case of emergency. Distinctive shapes can add elegance to a home, especially when placed above other windows and doors. Learn about how Meloche Windows & Doors can create a custom window experience for your home. The End Vent Slider is the solution to maintaining a view and gives the flexibility of ventilation. 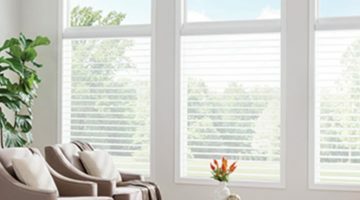 A wonderful easy to clean large picture windows. 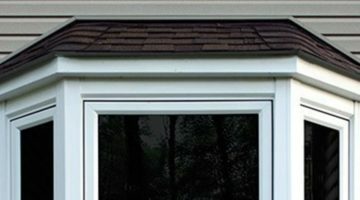 Learn more about Meloche Windows & Doors End Vent windows. 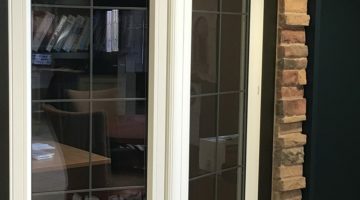 When it comes to basement windows, the Magic View Window is tailor made to fit this application. It consists of one fixed window, while the other slides open to allow for ventilation and offers easy sash removal for cleaning. This exclusive design, only offered by Meloche Windows, gives the homeowner a unique perspective in style and diversity. Learn more about Meloche Windows & Doors Point of View windows. The Bow window projection is curved in an outward manner from your home, yet allows the beauty of nature to filter in. Learn if Meloche’s custom-made Bow windows are right for you. The Bay window projects outward from your home, yet allows the beauty of nature to filter in. 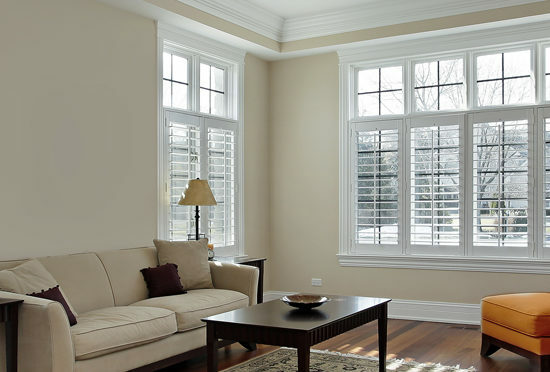 Learn if Meloche’s custom-made Bay windows are right for you. Meloche’s modern, energy efficient Double Hung windows make it an easy choice for replacing any existing window in your home. 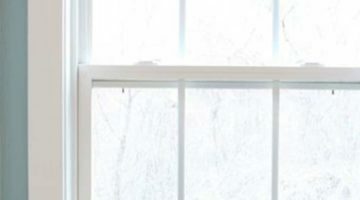 Learn more about our double hung window options. For over 60 years, Meloche Windows & Doors has strived to provide our customers with the largest selection of innovative window and door products that are homegrown, and have lifetime quality, value and excellence. Our commitment to continuous improvement means you can always expect the best window and door technology money can buy.